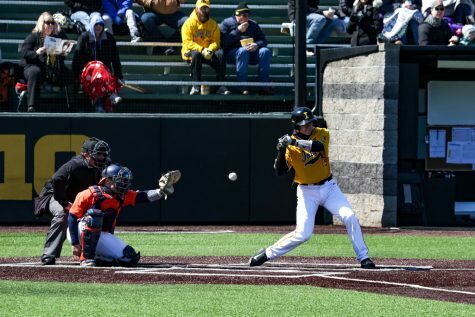 While the college baseball season might be finished for the Iowa baseball team, that doesn’t mean the Hawkeyes are done playing baseball for the summer. In order to stay sharp and improve their skills, the players have spread all over the country getting ready for next season. 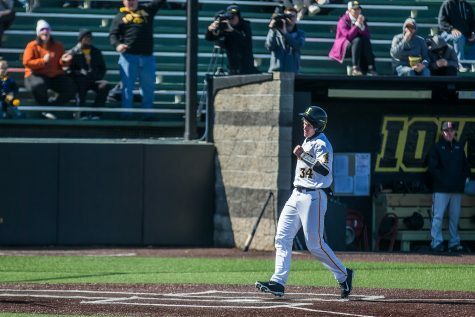 From the Cape Cod League in Massachusetts to the California League on the other side of the continent, the Hawkeyes are everywhere. Here is a look at where some of them are spending the summer. Cape Cod is in its 133rd year and has been summer homes for such MLB greats as Chris Sale and Kris Bryant. 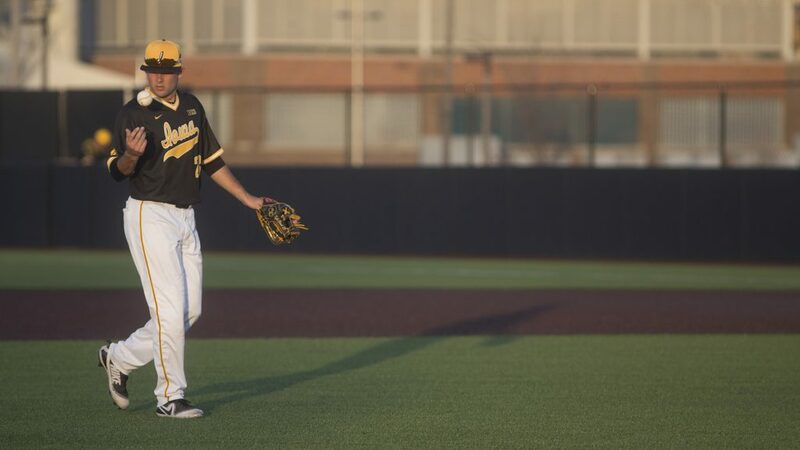 This summer, it is the home of three Hawkeyes: junior Ben Norman and sophomores Jack Dreyer and Ben Probst. Dreyer and Norman are teammates on the Harwich Mariners, and Probst plays for the Hyannis Harbor Hawks. 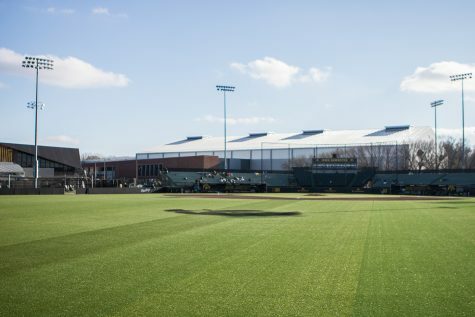 In its 25th season, the Northwoods will provide home dugouts for six Iowa baseball players. The LaCrosse Loggers picked up juniors Grant Judkins and Derek Lieurance along with sophomore Cam Baumann. All will pitch for the Loggers. Seniors Mitchell Boe and Shane Ritter play with sophomore Brett McCleary for the Fond du Lac Dock Spiders. 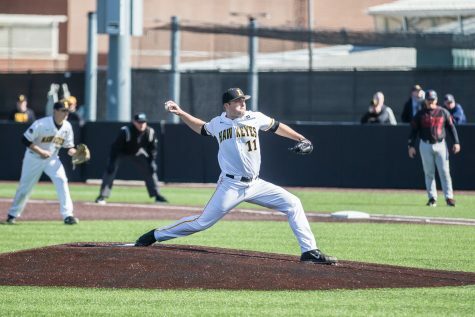 The Northwoods League is located in the Upper Midwest, and it has been the summer home for such prominent stars as Max Scherzer, who played for La Crosse, and Ben Zobrist. 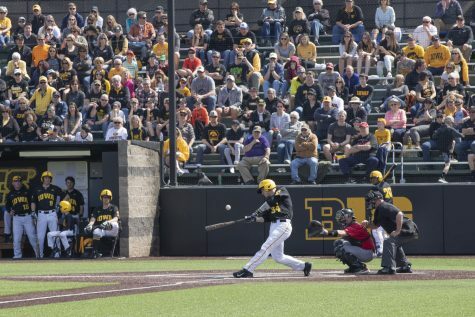 While the Prospects League is only celebrating its 10th year, its inception began by merging with the Central Illinois Collegiate League, which was a summer league for Hall of Famers Mike Schmidt and Kirby Puckett. 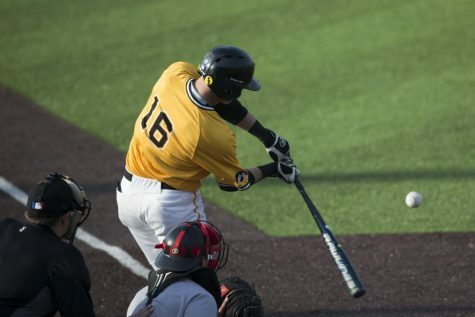 This year, the Prospects League will have five Hawkeyes playing on three teams. 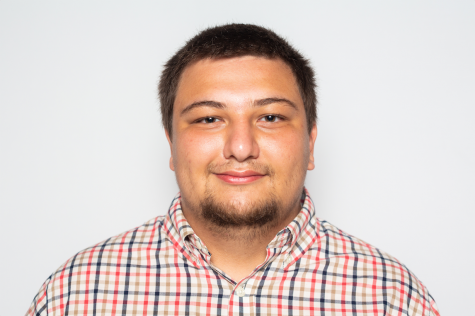 On the Terre Haute Rex, senior Chris Whalen is joined by juniors Justin Jenkins and Lorenzo Elion. Sophomore catcher Matt Berst calls pitches for the Kokomo Jackrabbits, and junior Kyle Crowl guards the middle infield for the Quincy Gems. 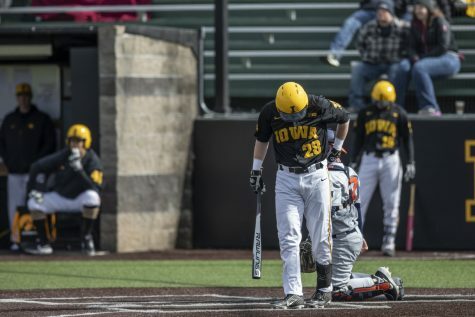 While most Hawkeyes are spending their summer in another state, two Hawkeyes stayed close to home by competing in the Iowa Valley League. Senior Luke Farley plays for the Watkins Mudhens, and sophomore Connor McCaffery for each game dons the Red Top Toppers’ uniform. 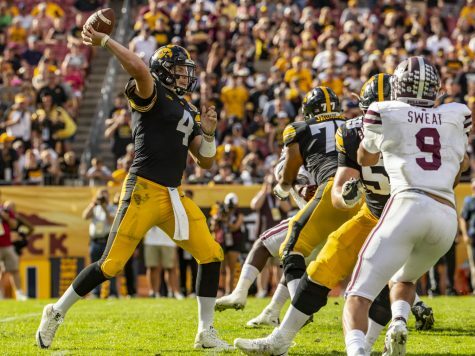 Though Iowa Valley may not be as prominent as the other leagues some Hawkeyes play in, it gives Farley and McCaffery a chance to improve. Sophomores Kace Massner and Zion Pettigrew will get to spend their summer on the sunny shores of California. 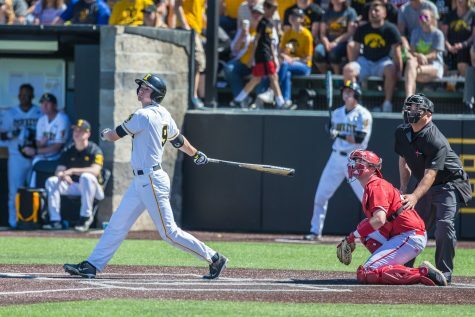 The two Hawkeyes will be teammates in the California Collegiate League, playing for the Neptune Beach Pearls. The league uses wooden bats and professional balls in order to get participants ready for the pro leagues. 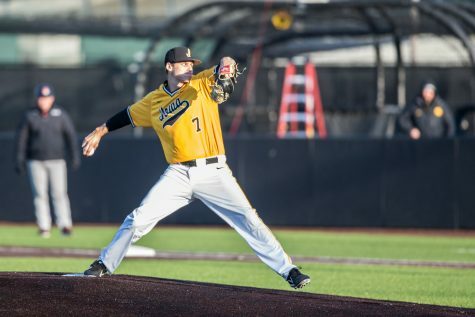 Kyle Hendricks and Khris Davis sharpened their games in this league, and Iowa coach Rick Heller hopes it can do the same for Massner and Pettigrew.